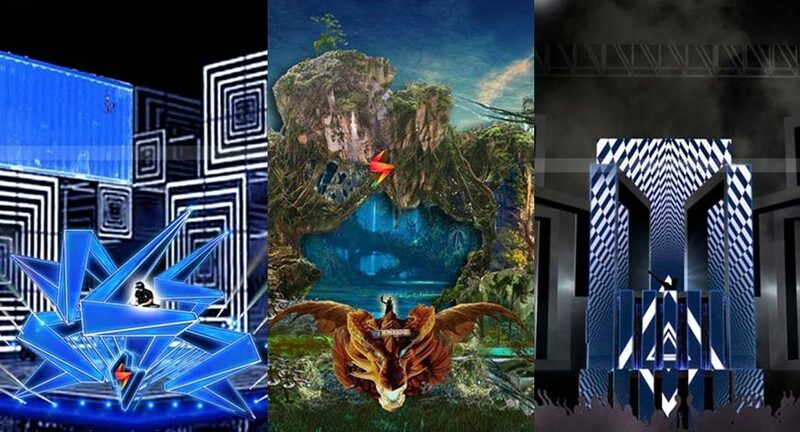 Vh1 Supersonic has revealed its complete lineup for its fourth edition. Joining the three mega acts are several international electronic names such as Aly & Fila, Quintino, Boris Brejcha and NEW_ID b2b Marcus Schossow; as well as some of the top-notch electronic music names in India such as Arjun Vagale, Ash Roy, BLOT!, DJ Sa & Lost Stories. The lineup will also be joined by international Hip Hop artist Grandmaster, underground bass music sensation BOGL, Eagles & Butterflies and the youngest member of the lineup Curbi. Considered a major part of the world of Vh1 Supersonic this year, Sonic Realm is bigger and more intricate than any stage seen in Indian music festivals. 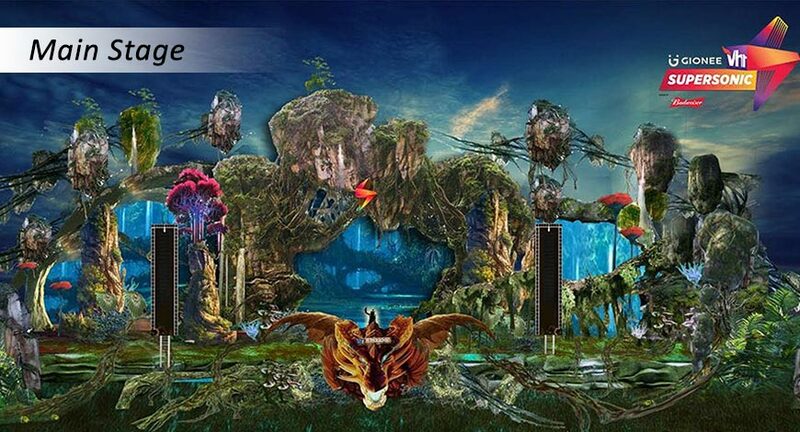 Serving as the main stage, Sonic Realm, designed by renowned set designer Shyam Bhatia and hosted by renowned MC Stretch, will play host to all three headlining artists; Eric Prydz, Macklemore and Zedd across the three days of the festival. 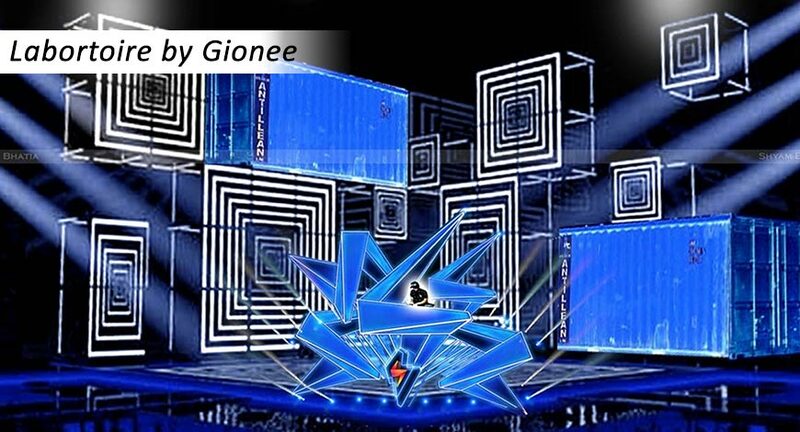 Curated along with this year’s title sponsor, Gionee, Labortoire by Gionee is a stage dedicated to bass. The stage will feature a star studded roster comprising the best of hard drum and bass such as Aly & Fila, Proculture, Sickflip to name a few. The global popularity of Dutch techno brand, Awakenings is enough to spark enthusiasm amongst dance music lovers. This year, once again, Vh1 Supersonic will host a dynamic stage hosted by Awakenings, featuring Arjun Vagale, Joris Voorn, Eagles & Butterflies, and may more artists. 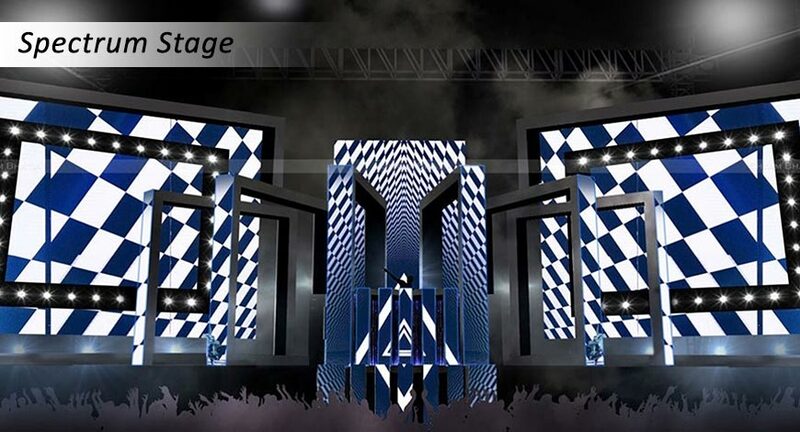 The stage will have a larger-than-life quality comprising moving LED elements that will enthrall audiences in the best way possible. Vh1 Supersonic has made provisions to regain energy during regular intervals with an assortment of lip- smacking food through the day. The “Super Grub” would comprise around 25 different options of multi-cuisine gourmet food and beverages stations. This year, Vh1 Supersonic introduces the “Brew Garden”, a special area created for beer lovers by Budweiser. This beer-curated zone will comprise an array of brewed beer varieties from a number of brands along with devouring finger food to snack on. The festival will also comprise a specially-curated “Super Flea” market, curated by veteran festival curator Tanvi Gupta. Festival goers can enjoy the perfect retail therapy with nearly 40 stores showcasing a number of hand-crafted products, ranging from pop-up stores to local artists as well as traditional art. The Gaming Zone set up at the venue will help revisit childhood memories with its incredible set up of LED seesaws, community swings and ball pits and more. The festival will also have a number of interactive sessions including face painting, temporary tattoos, hair braiding and more. With an aim to provide relief to the festival goers as they enjoy the non-stop entertainment across three massive stages, Vh1 Supersonic will be creating a special “Sonic Therapy Zone”. This zone will provide a first-of-its-kind Oxygen Bar, where audience can receive a dose of pure, rejuvenating oxygen. Festival goers can also indulge in a diverse offering of massages to relax between sets. In addition to the Sonic Therapy Zone, attendees can find a number of community seating zones and spots with shades all around the venue.